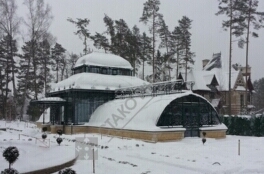 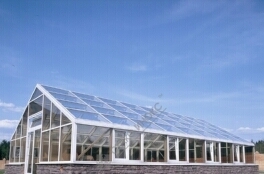 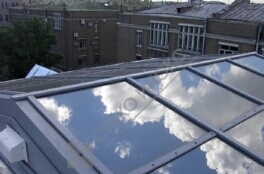 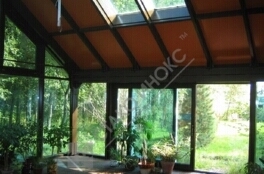 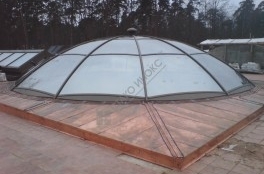 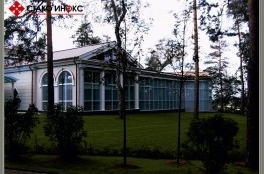 The company "SТАCО INOX" offers on the Russian market of WINTER GARDENS and GREENHOUSES in the classical style of different species of wood. 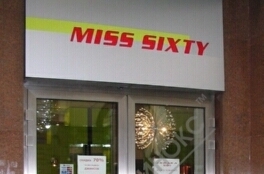 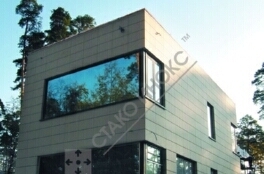 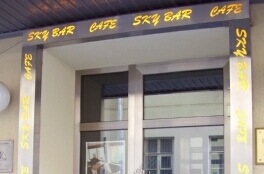 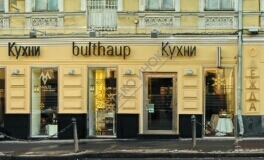 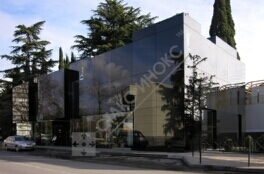 Sophisticated enough to work on the facade glazing boutique in Sochi have been successfully completed in late October 2006 specialists STACO INOX. 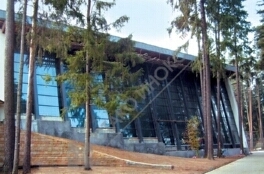 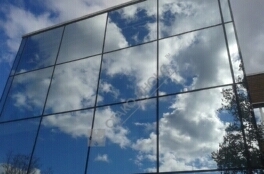 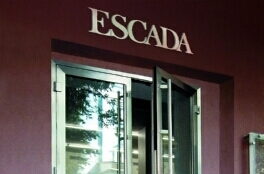 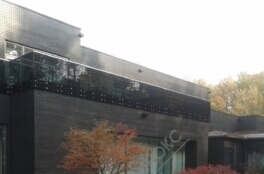 This facility was first used a unique system SUSPENSION glass panels for cladding facades. 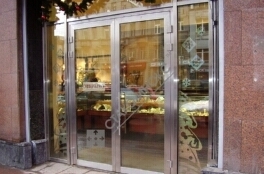 Sixteen pendular doors and windows in a frame of stainless steel profile. 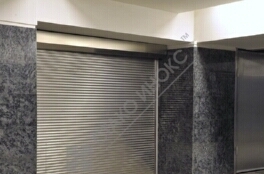 Stainless decorative details. 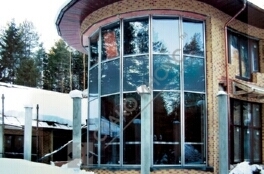 Designing, manufacturing and mounting of curtain walls and swing-doors from stainless steel profile and glass. 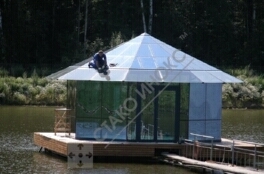 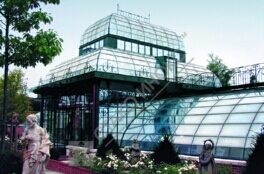 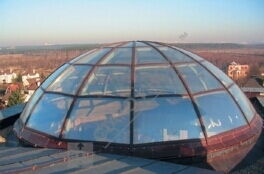 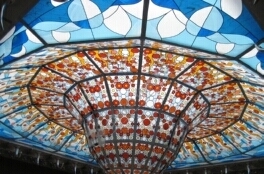 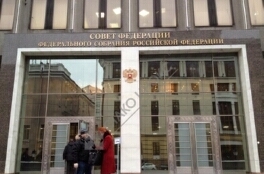 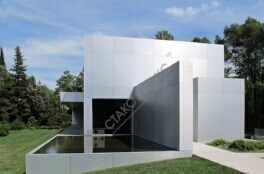 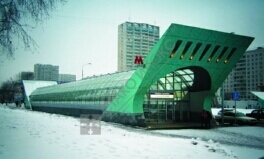 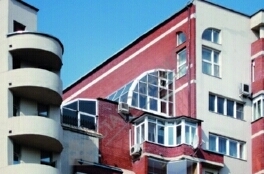 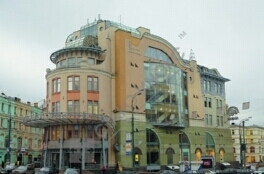 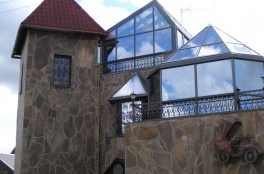 Four identical glass pavilion (60х8,5х4,5m) were erected prior to the new 2008. 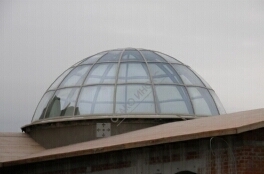 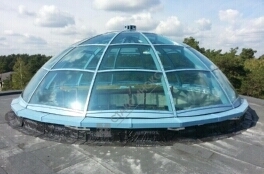 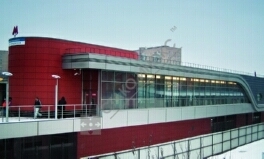 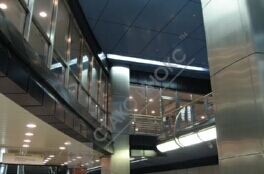 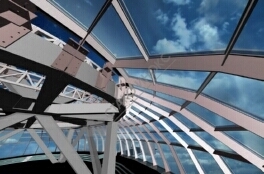 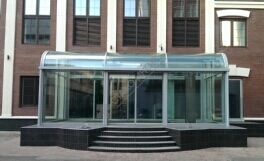 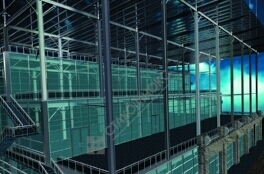 Design, manufacturing and installation of foot bridge glass constructions. 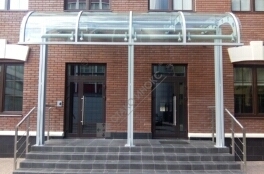 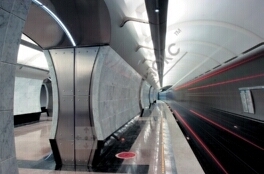 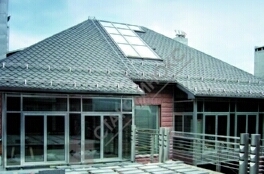 Materials: galvanized tubes, steel profiles and glass. 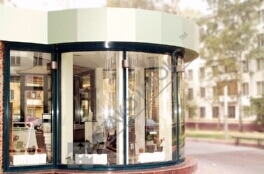 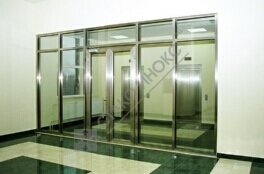 Windows, openwide doors, automatic revolving doors in a frame of the stainless steel profile. 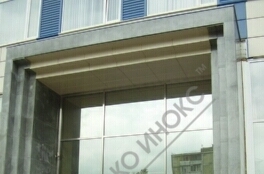 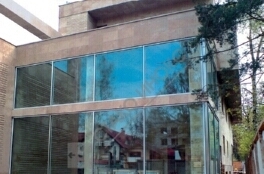 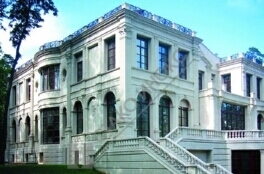 Design and installation of wooden windows and sliding doors manufactured in Germany. 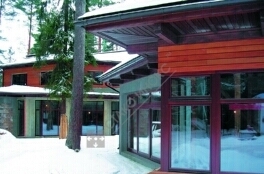 Design and installation of wooden windows (meranti). 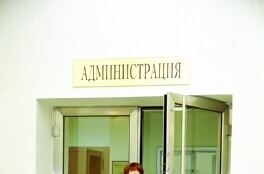 Production of Germany. 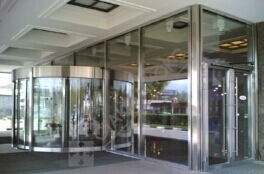 Stainless steel and glass door. 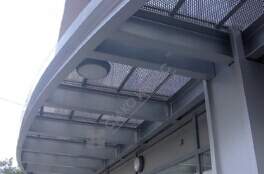 Manufacturing and installation. 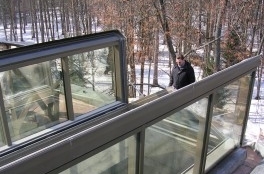 Design, fabrication, installation of stained glass and a winter garden of aluminum. 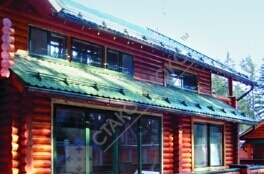 Wooden windows.